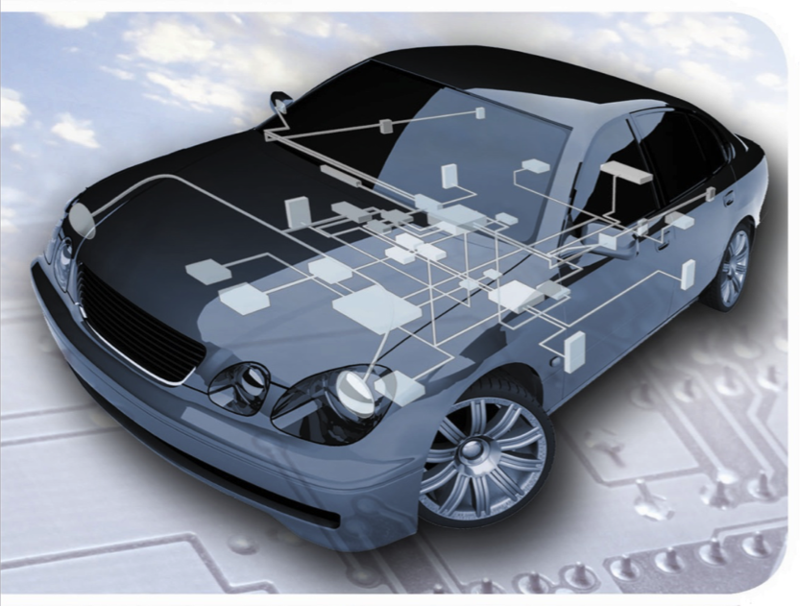 Controller Area Network (CAN) is a 2-wire, half-duplex serial network technology that was originally designed for use in the automotive industry. The protocol enables a high-speed, reliable communication protocol for applications requiring robust communications at bit rates reaching 8 Mbps. Incorporating the CAN protocol into your design is a low-cost, reliable way to function in a difficult electrical environment with a high degree of real-time capability.